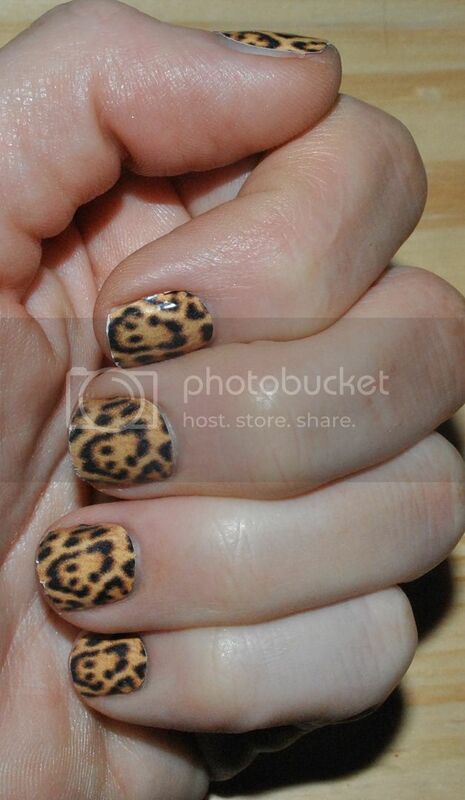 I do love these nail wraps from Nail Rock. They are super easy to do – once you get the hang of it – and there’s no drying time, chipping or staining. I found these shiny metallic ones slightly more difficult than the leopard ones I tried a few weeks ago as any creases show up more, but you just have to make sure you press them down really firmly and smooth it all out. If you had better nails than me, they’d be even easier! Mine are pathetic!! And they make me feel really Christmassy! They last about a week and cost £6.65. The limited edition Christmas design are sold exclusively at Selfridges and come in 2 colours – white with silver snowflakes and silver with white snowflakes. You can check out the full Nail Rock range here. This entry was posted on Thursday, December 15th, 2011 at 11:31. You can follow any comments to this entry through the RSS 2.0 feed. You can leave a comment, or trackback from your own site. I think you did a great job, Ree! The Christmas ones look awesome. Did you use a topcoat? 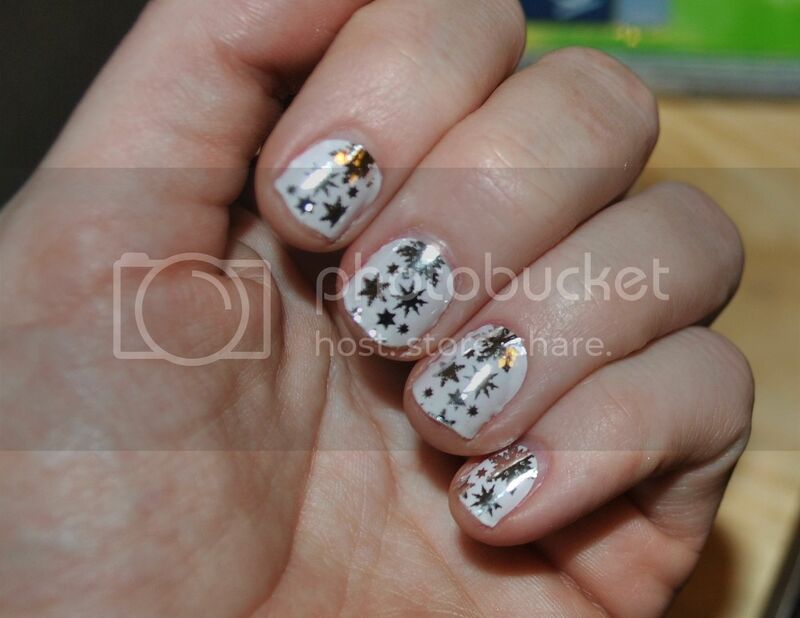 I love the nails they look are awesome and they look so festive!